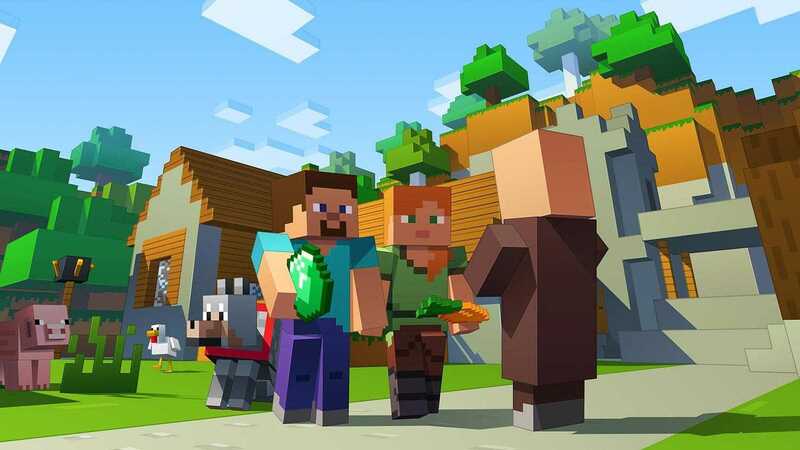 After Microsoft made one of the biggest acquisitions of recent times, the big company Mojang came under the Windows developer and with it, the most popular Minecraft series on all platforms got a huge boost like never before. While the parent company as an individual publisher and developer struggled to push Minecraft on a large scale, as soon as Microsoft came onboard, it introduce Holo Lens and augmented reality gaming for the popular block building title. The game is already available on almost every platform that you could think of right from PS4, Xbox One, PC platforms to Wii U, smartphones, tablets and is even coming to the newly launched Nintendo Switch console. Cross platform play is a feature a lot of players around the world had been requesting for many years now. The problem with implementing this idea is that PC gamers may have the advantage when it comes to first person and third person shooters while using a mouse and keyboard combo. For other titles like racing, adventure and survival, cross platform play is much easier to implement. The lack of communication between Microsoft, Sony and Nintendo is the main issue that stopped developers from implementing it. However, Microsoft which now owns Minecraft has managed to bring millions of players together under one roof. Every platform including Xbox One, PC and even the Nintendo Switch will support it except for Playstation 4 console. In a recent tweet by Mike Ybarra who is in charge of the Xbox division, it has been confirmed that they are really interested in keeping cross platform play forever. He confirmed that there is no plan to get rid of this amazing addition which will bring more n more players online. “Our data shows that players love to spend hours on games that have huge player pools in the multiplayer arena. It gives them more choices to find players and also collaborate with them on their favorite titles. It is not going away anywhere, anytime soon,” he wrote confirming that the entire team is committed to make it happen. 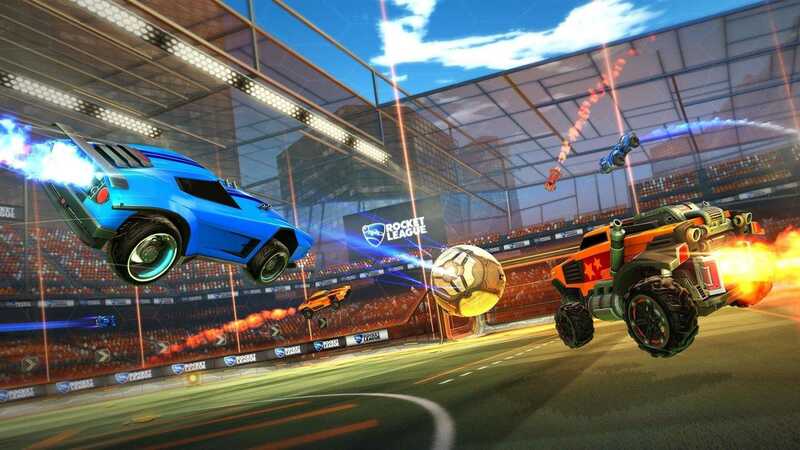 Good news is, they are not only focusing on Minecraft but also on Rocket League and a lot of other games which are best played using a controller. Mike Ybarra confirmed that he will work closely with Sony to bring cross platform to PS4 consoles soon so that players could get a unified experience and enjoy competing with one another. Is Sony doing it or not people are confused. It’s seem one day Sony wants it then the next they don’t. What going on .